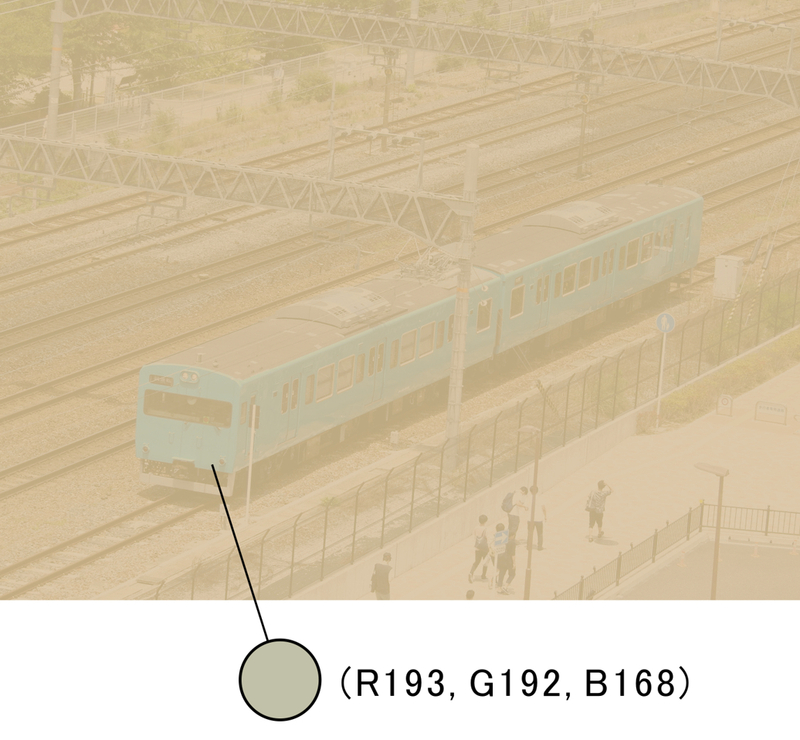 The train cars appear to be bluish, though all the pixels are yellowish. 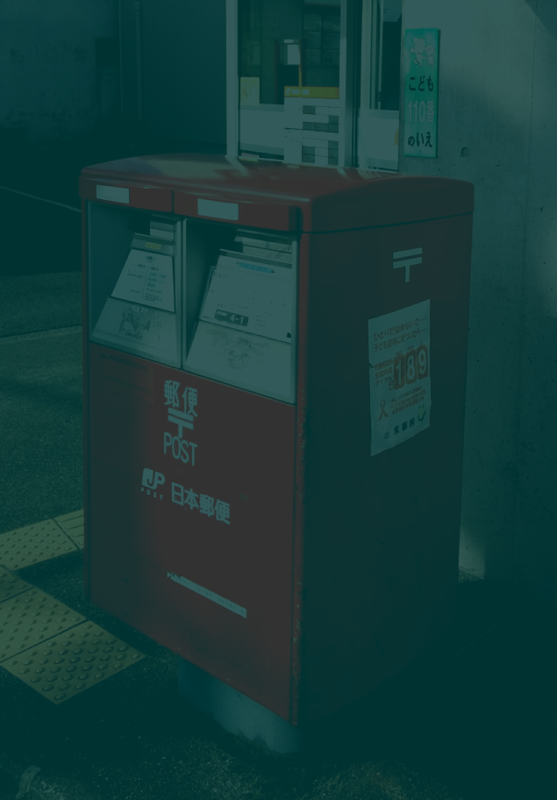 The mailbox appears to be reddish, though the pixels are not. Strawberries appear to be yellowish, though the pixels are not. 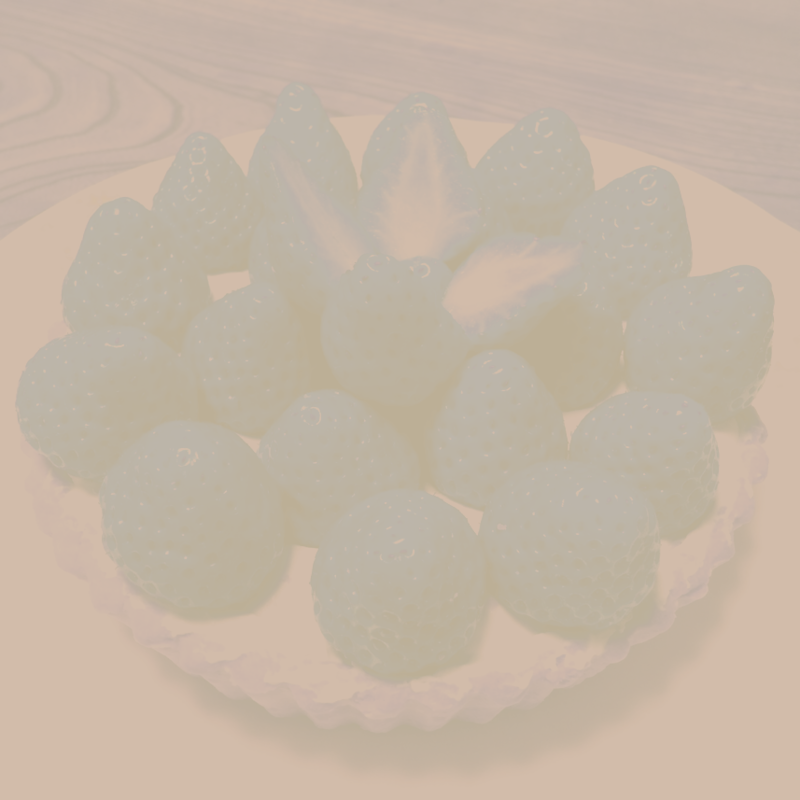 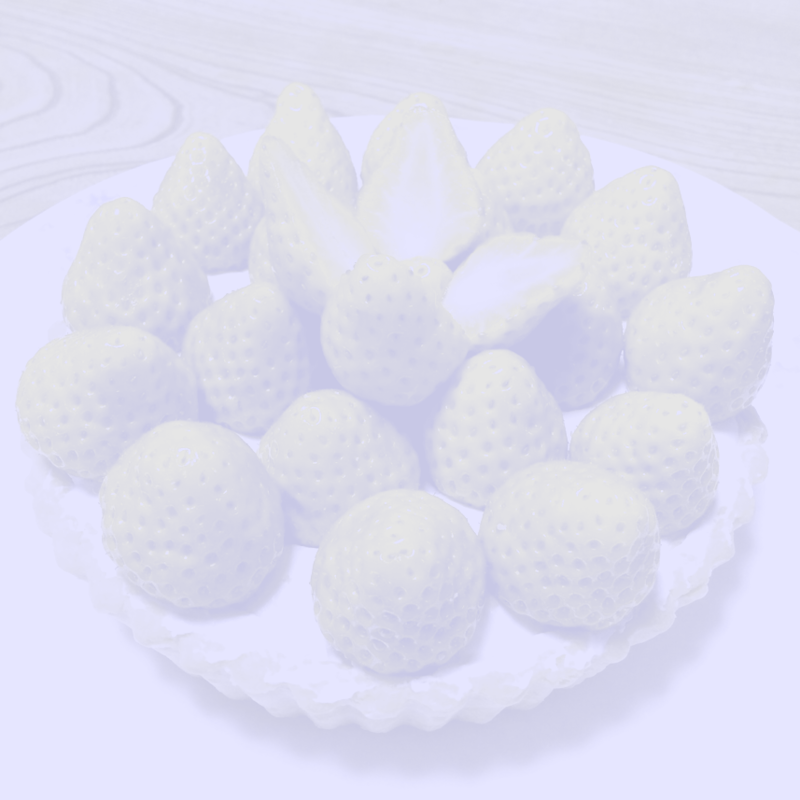 Strawberries appear to be bluish, though the pixels are not. 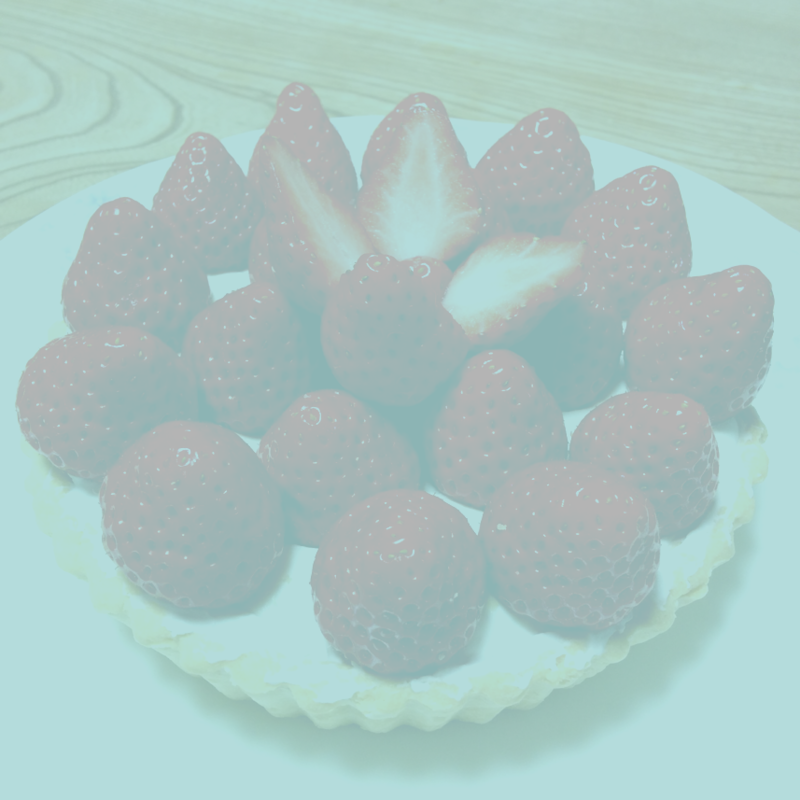 Strawberries appear to be reddish, though the pixels are not. 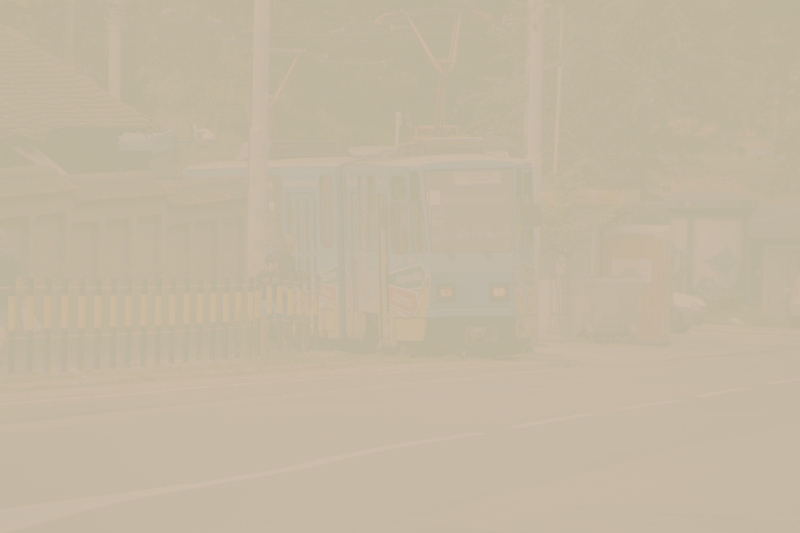 The tram appears to be bluish, though the pixels are not.